This adorable dog may appear to be made of yarn but don't be fooled. The Adorables collection has an unbelievably soft fabric texture you have to feel to believe. 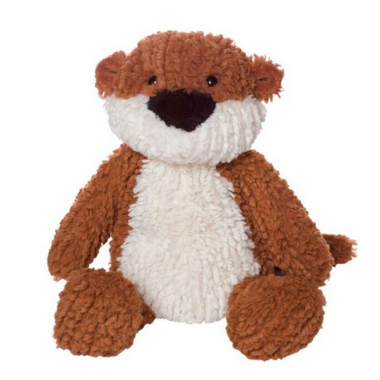 Tallulah Otter is part of the Adorables stuffed animal collection. Surface wash only. This product meets or exceeds EN71 and CPSIA safety regulations.